FX #1 Zeigen. there Fotos my art work. 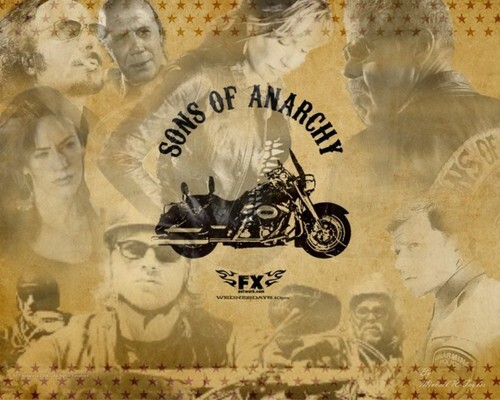 HD Wallpaper and background images in the Sons of Anarchy club tagged: sons of anarchy.